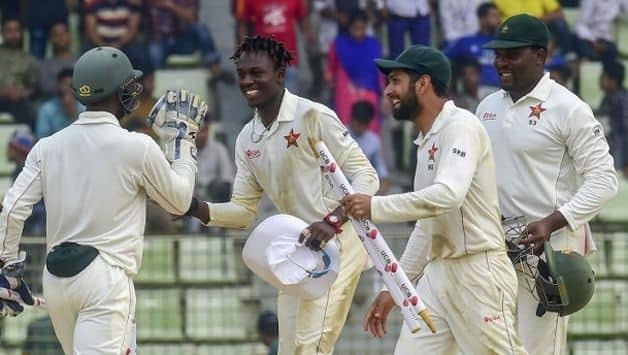 “It is a very significant win because even the big Test-playing countries come to Bangladesh and really struggle to beat them on home turf. 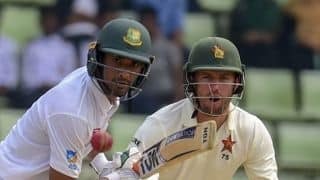 So beating Bangladesh in Bangladesh is a huge win for us,” 56-year-old Rajput told PTI. “I am very happy. 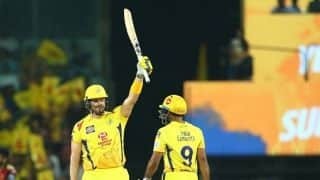 It’s a Diwali gift for me which the team has given,” said Rajput, speaking from Bangladesh. 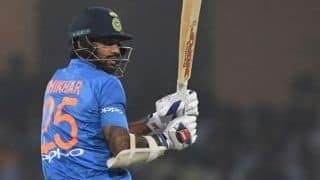 “I had to rebuild the team and then, after losing few matches earlier on, winning a Test match is a great thing for Zimbabwe Cricket Board and people from Zimbabwe,” said the former India batsman. “It’s a team effort. Everybody really contributed as a batting unit….we bowled well on a flat wicket and then the spinners chipped in. Again in the second innings it was the spinners,” said Rajput who has also coached Afghanistan in the past.